Cyndi Hall's Music Studio is proud to offer a range of string instruments, music supplies and accessories that are guaranteed to meet the needs of every student. Whether you're just starting out or you're looking to move up, Cyndi & Sharon personally curate their store's collection to ensure you get the quality instruments and supplies you need at a price you can afford. 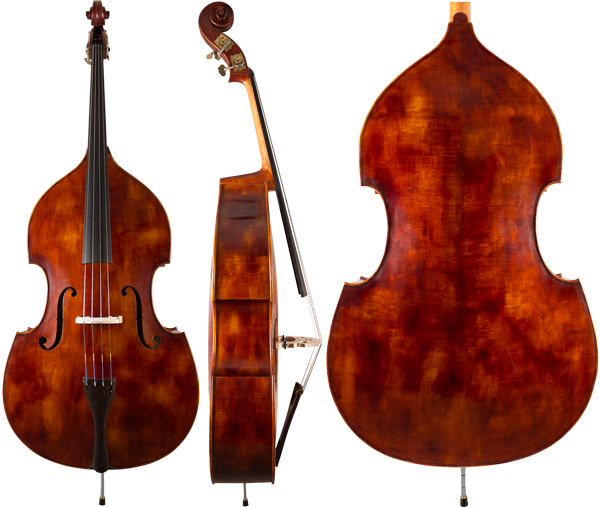 Each bass is hand-made and hand-finished under the supervision of European-trained masters using the highest quality materials aged to perfection, and are set up by professionals in our L.A. workshops. Your satisfaction with our products and services is our number one priority. Great bass for the beginning to intermediate student. Every instrument is inspected, set-up, and professionally adjusted before it is shipped. Excellent student bass. 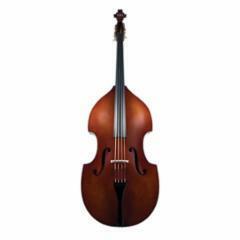 Each bass is constructed with fully laminated spruce and maple veneer. Violin or Gamba shaped, these instruments are very well constructed. 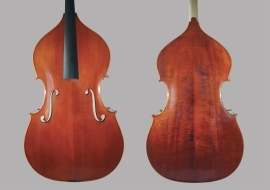 Handcrafted bass from the European tradition. A great choice of instrument for the beginning through intermediate student. Professional set-up and adjustments. Beginning student bass. Very affordable. Professional set-up.